Your coding department influences your bottom line, and that's the best reason ever to optimize your coding team. Sometimes it seems as though your coding department on a whole other island. Do your coders feel overwhelmed, or do they seem to have a growing pile of work that seems to never get completed? 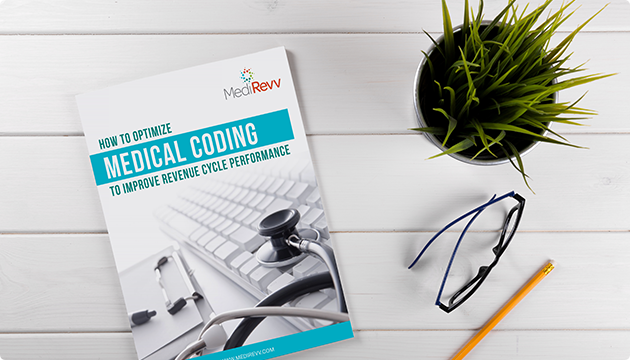 Is your bottom line taking a hit because of coding errors, a growing backlog, staffing shortages, and/or a dirth in coding education? See How to Get Started!